Berberine has been used for centuries in traditional Chinese medicine as a way to help enhance overall health and wellness. 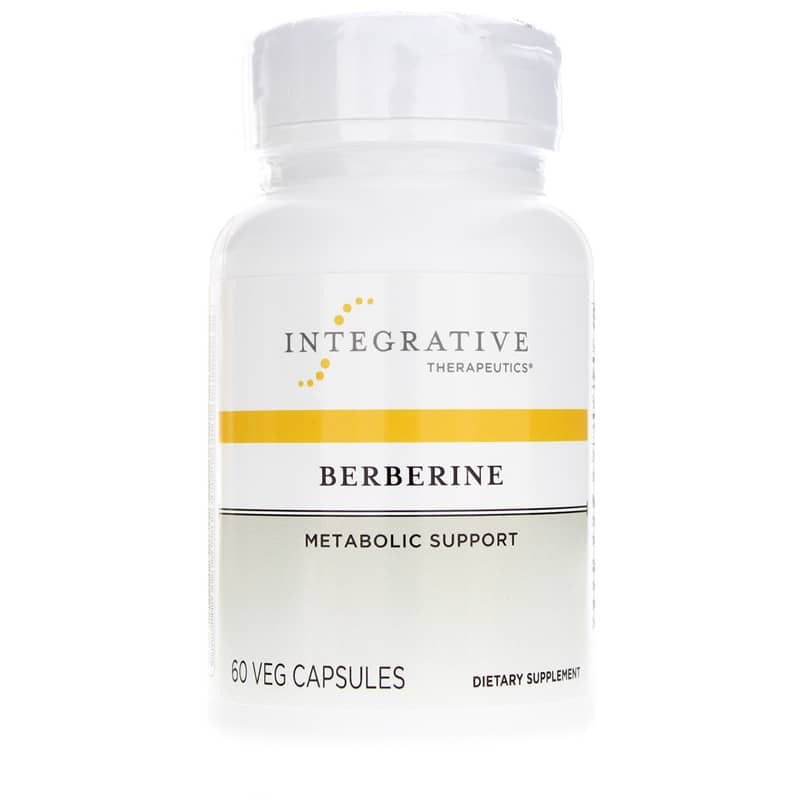 Integrative Therapeutics offers a product called Berberine, which is a dietary supplement that provides support for healthier glucose metabolism and much more. 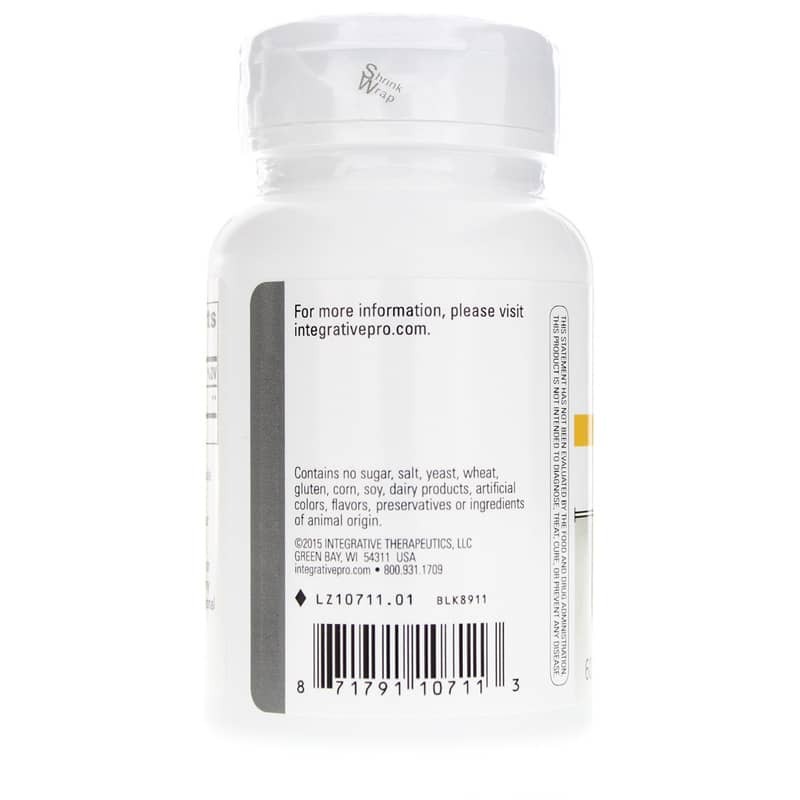 Integrative Therapeutics' Berberine is 100% vegetarian-friendly. Each batch is made without the use of most common food allergens, and contains no artificial coloring, flavoring or preservatives, and no ingredients of animal origin. 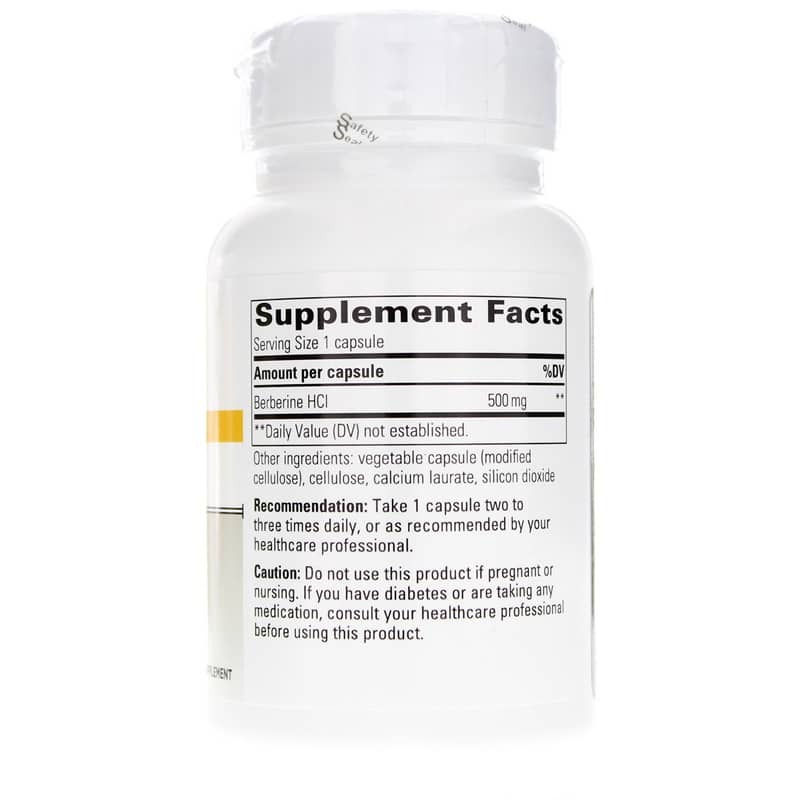 This product comes in an easy-to-swallow capsule form that can be taken two to three times every day in support of better overall health. Make the right choice to keep your blood glucose levels healthy. Give Berberine a try today, and stay on the all-natural pathway toward optimal overall health and an increased sense of wellness. Order yours now! Adults: Take 1 capsule two to three times daily, or as recommended by your healthcare professional. Do NOT use if you are pregnant or nursing. If you have diabetes or are taking any medication, consult your healthcare professional before using this product. Keep out of the reach of children. We have received your shipment of Berberine in a timely manner and in good order. Thank you for sending. After starting this supplement, I noticed an immediate relief from my digestive woes - heartburn, stomachaches, etc. I try to take a capsule with each meal. This product seems to be keeping my blood glucose numbers in check. My naturopathic provider likes this brand because of their pure manufacturing standards. Also, can't beat Natural Healthy Concepts great free and prompt delivery! Thought it would help me loose weight but so far I cant tell if the medication is doing anything.